What is Project Isizwe? 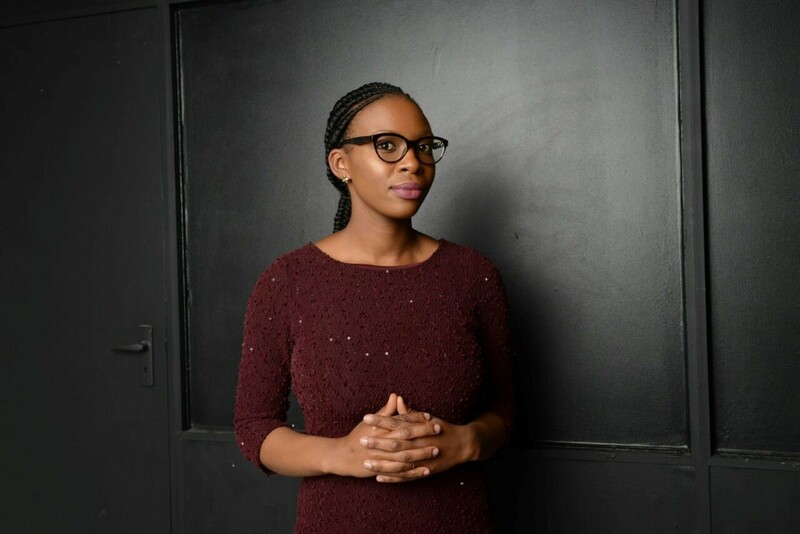 Project Isizwe (Xhosa/Zulu translation for ‘nation,’ ‘tribe,’ ‘people’) is an award-winning nonprofit organization that aims to bring sustainable internet access to people in South Africa, by facilitating the rollout of free wifi in public spaces in low-income communities. We work closely with both public and private sector in deploying high-quality, free wifi networks at the lowest possible cost. We believe that the best way of addressing social, economic, and digital inequality is the deployment of wifi hotspots throughout public spaces in low-income communities. Internet access is key to bridging the digital divide and free wifi can go a long way in providing sustainable access is a country where 35 million have either no access or cannot afford access to the internet: That’s two out of every three people! We believe each citizen of Africa should be within a walking distance of free wifi. Why is Access so Important? Let someone take away your smart phone and you fall off the grid for a month or two. How will that impact your personal economy and social inclusion? The world has changed with the advent of the smart phone. If you are not connected now, you are trapped in poverty. How Do You See Your Projects Having a Positive Economic Impact? Providing free wifi is crucial for those who cannot afford regular internet access, giving them the opportunity to participate in society and improve their economic situation. We have amazing feedback from users relating to how our free wifi got them a job or helped them gain a qualification. Overall, the positive impact of free wifi is way beyond what we imagined. A recent impact study of TshWi-Fi (our initiative in the city of Tshwane) showed that only 28 percent of TshWi-Fi users are employed. 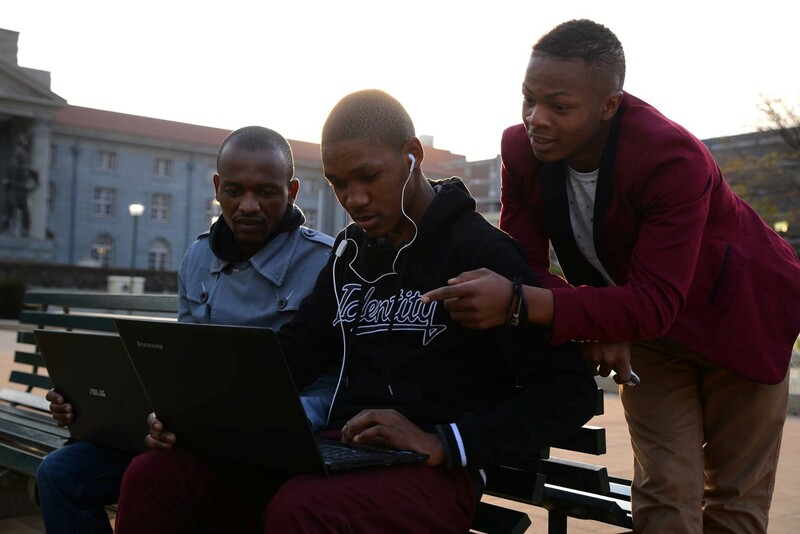 Crucially, 73 percent of users said they have used TshWi-Fi to look for a job, and 76 percent have used TshWi-Fi to improve their employability through skills development, showing that free access to the internet is a valuable resource for job-seekers and entrepreneurs. For many, such as those living in temporary accommodation or who are only able to borrow mobiles from friends and relatives, free wifi is not just temporary, but forms a longer-term solution. Project Isizwe doesn’t just offer free wifi but also has several value-added services to further the impact of connectivity and promote local content development. For instance, we have signed an Memorandum of Understanding with a school in Durban that is curating learning content for upload on the zero-rated portal. Learners across our network are able to download and use the “Online Peer2Peer Edu videos” for free to supplement their studies and improve skills. How Do You Ensure Sustainability? Our challenge is to show that free wifi can be financially self-sustaining. If we can prove that our model works, then funders can be assured of ongoing impact and success. We are getting positive financial results using wifi advertising, the content portal, a micro job database subscription, and rental from co-hosting hot spots with LTE providers. Policymakers should stand up and notice the strides free public wifi has taken towards achieving the Sustainable Development Goals: Providing universal and affordable access to the internet. No one revenue stream will cover the costs of free wifi, but combining revenue streams from diverse sources has great potential. How Can Public-Private Partnerships Increase Impact of Digital Access Programs? In our experience, inter-sector partnerships are vital to bringing connectivity to all. Private-public partnerships in the telecommunications industry have never been as important as they are today. By collaborating, it is possible to speed up the building of infrastructure, and to pool the vast knowledge and experience of public and private agencies. Telecommunications is a fast-paced and ever-changing industry and these partnerships make truly innovative public service projects viable. For our work in particular, municipalities have valuable assets in public locations, high sites, and provision of power. They can trade these assets to ensure that free wifi goes to the citizens who need it the most. We see municipalities as key stakeholders and beneficiaries but the best drivers to make it succeed are wireless internet service providers. What Are Your Next Steps? Presently, we are responsible for the facilitation of the biggest municipal subsidised wifi network in Africa in the capital city of South Africa (Tshwane). We have more than 1,050 hotspots and provide free wifi to more than 1 million South African citizens. We also have various smaller projects across South Africa, such as in the Western Cape in the township of Khayelitsha, in Limpopo, and other provinces. Going forward, Project Isizwe will continue to lobby and advocate for free wifi, ensuring that citizens in low-income communities across South Africa are not left behind. Project Isizwe is running a conference in April 2018 in partnership with key South African government departments to pull municipalities and industry players together to answer ‘how do we sustain free wifi?’ Follow Project Isizwe on Facebook or Twitter!